•Construction Machinery cylinders for: loaders, excavator, forklift, bulldozer, dumper, roller, crane etc. 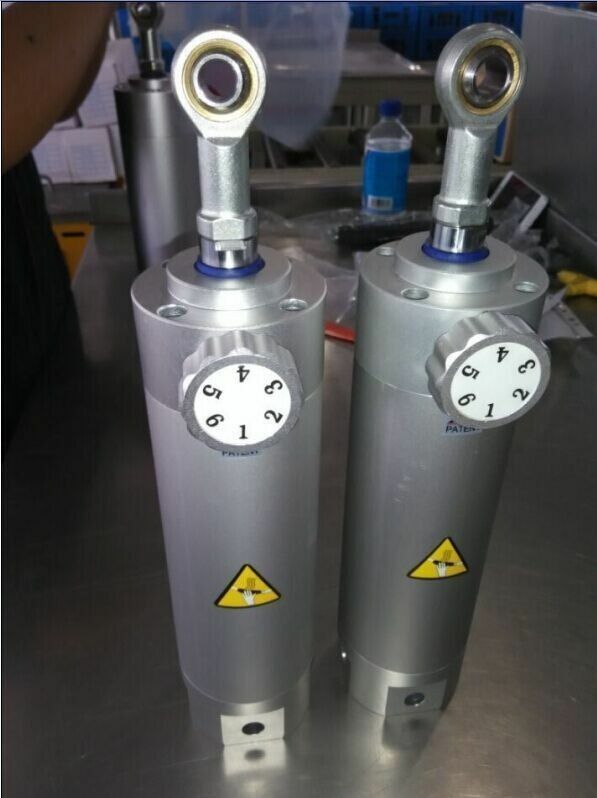 •Metallurgical Machinery cylinders for: decelerator, tile press etc. 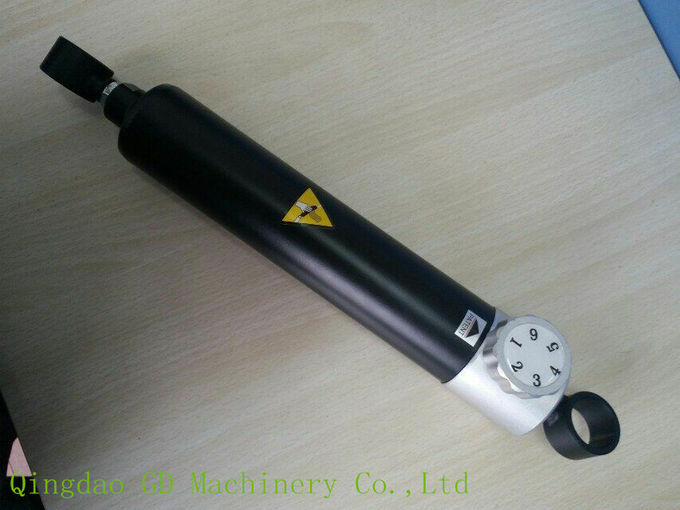 •Mining Machinery cylinders for: crasher, coal cutter etc. 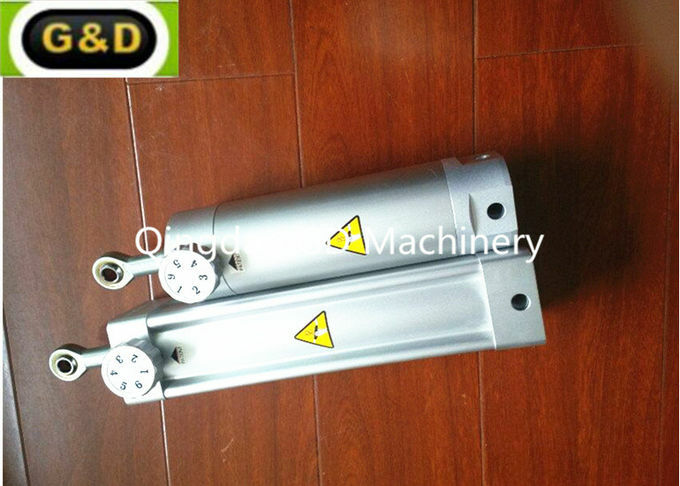 •Agricultural & forestry machinery cylinders for: soil preparation machine, harvester, weeder etc. 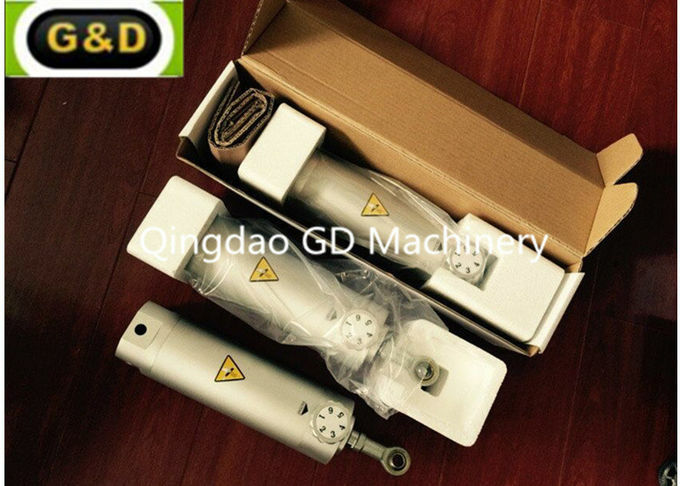 GD hydraulic Machinery is specialized to offer high precision all kind of hydraulic valves and hydraulic cylinder.we also have some hydraulic valve from well-known brand aboard . With a wide range, good quality ,reasonable price,our products are extensively used in the industries of construction machinery,machine tool,plastic machinery,vehicle. 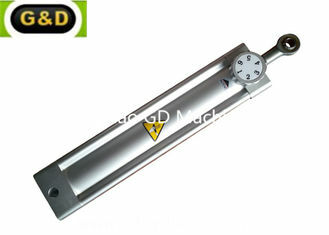 mining equipment,metallurgy,shipyard,food machinery,agricultural machinery,and other industries. Welcome new and old customers to contact us for future business. we will offer you good quality and best price.